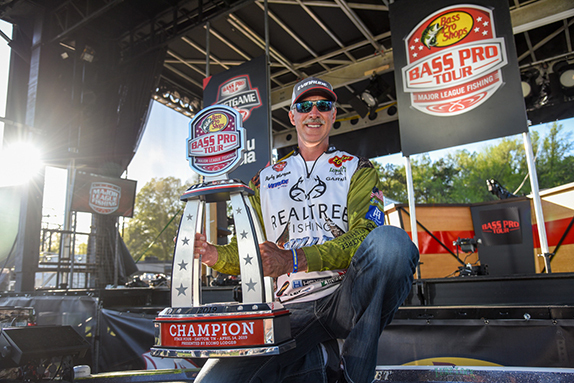 Kurt Dove is a fan of topwater baits he can move fast, especially during the middle of the day in the summer. 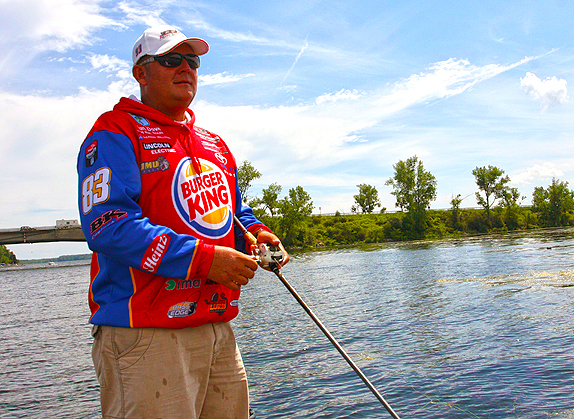 Kurt Dove knows a few things about catching summer time bass on a topwater bait. 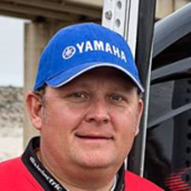 He's been doing it for years as a guide at Lake Amistad. He's partial to the Ima Skimmer, which sits tail down in the water on the pause, but can be twitched and walked at high speeds to draw strikes from bass keying on schooling shad. 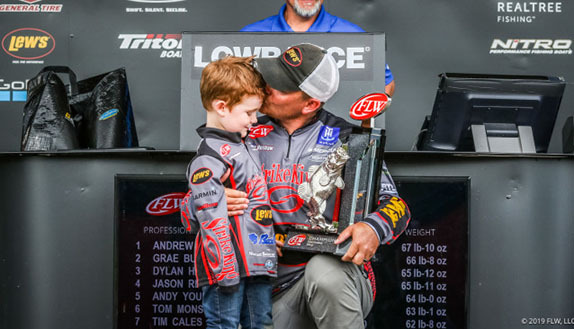 A few weeks ago, BassFan spent some time with Dove as he prepared for the Oneida Lake Bassmaster Northern Open. 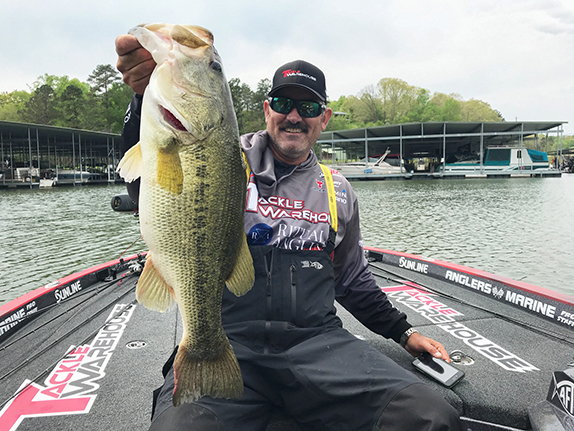 In the latest In the Boat video tip, Dove explains why he likes fast-moving baits when the heat is on. Check it out below. "All of the early guys that are still at it ��Denny Brauer, Jay Yelas, Gary Klein." "I was born with the passion."